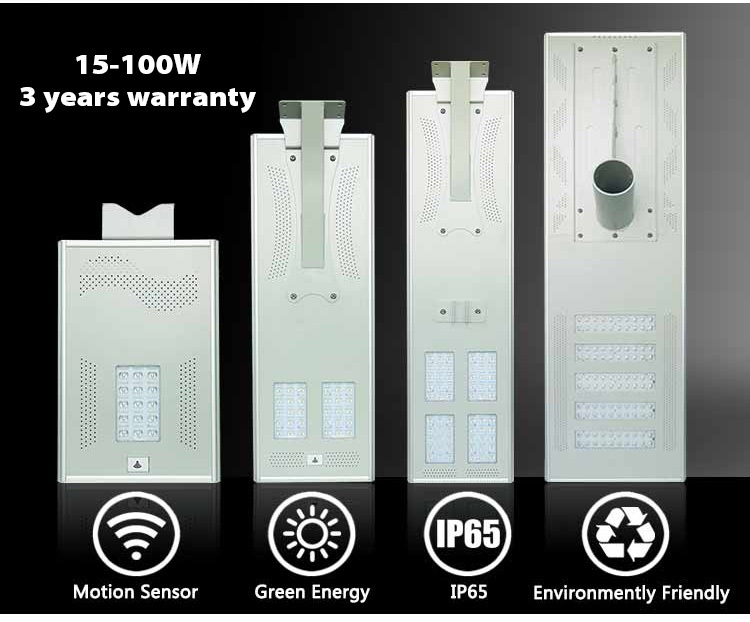 Power: 15W, 25W, 30W, 50W, 60W, 80W, 100W. 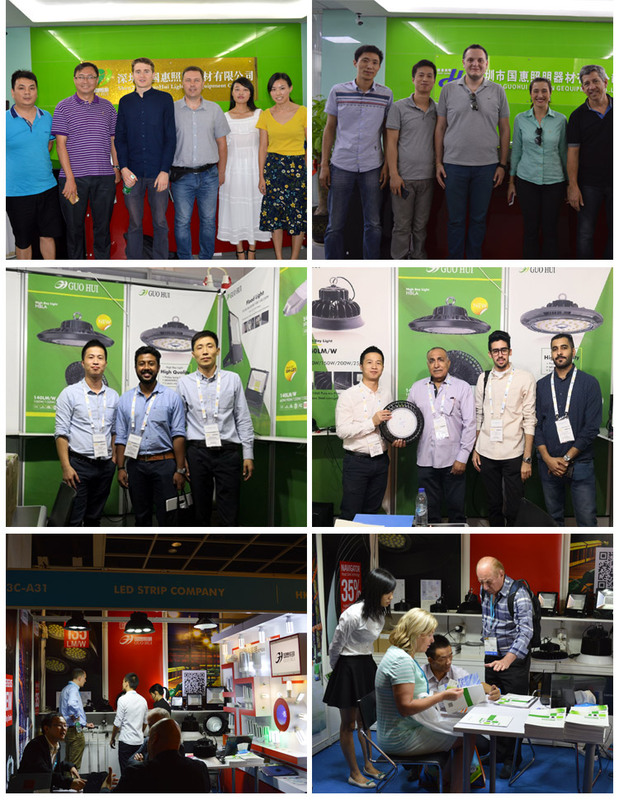 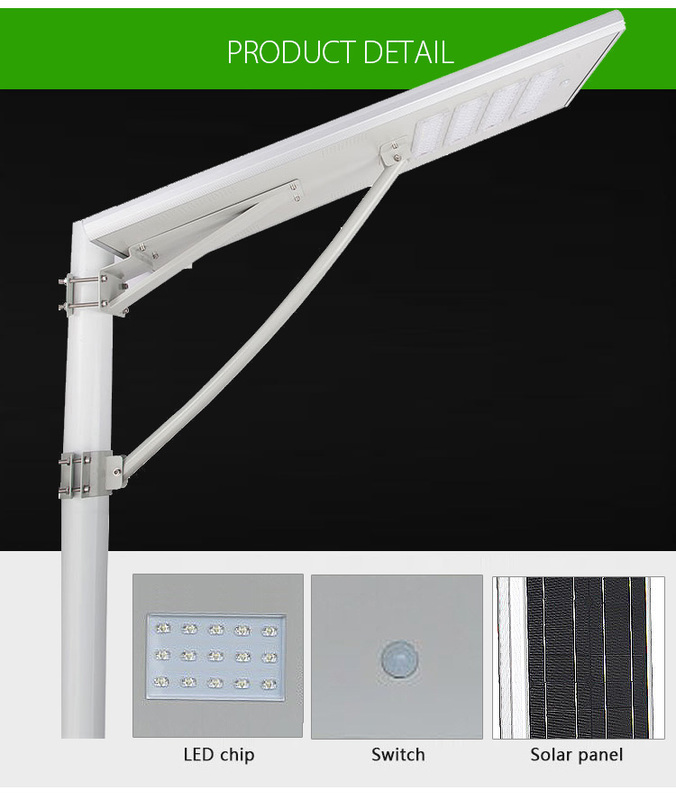 Guohui Lighting has been a leading producer and exporter for wide range of LED Lights since 2008. 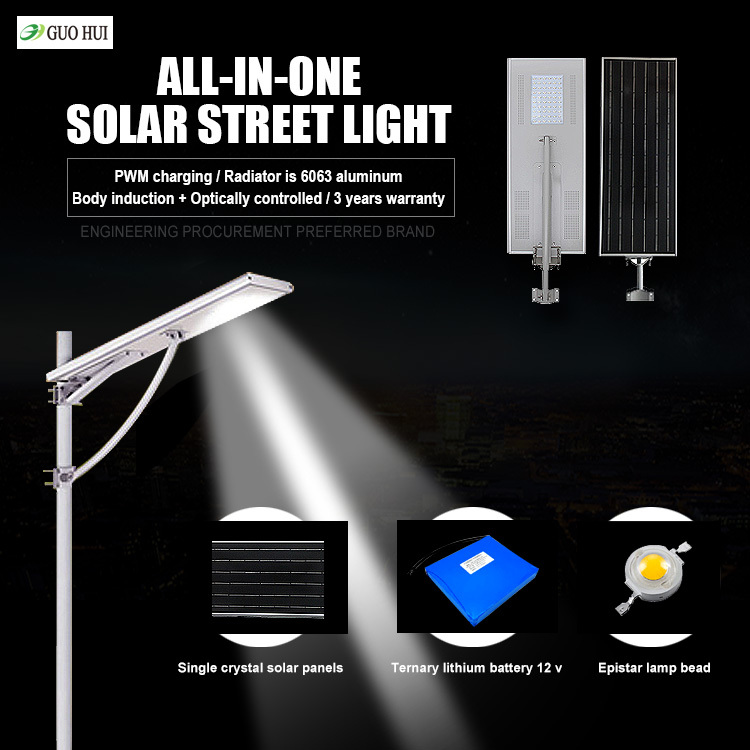 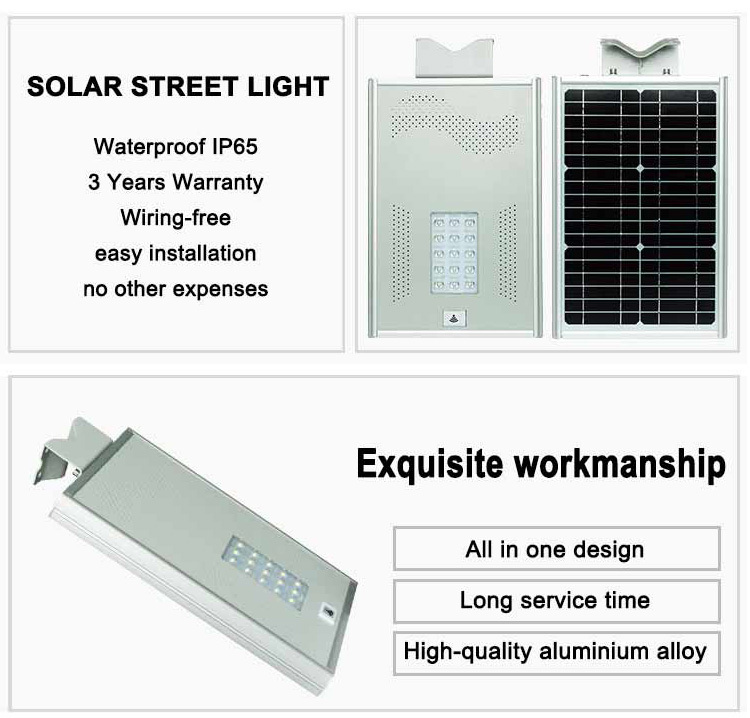 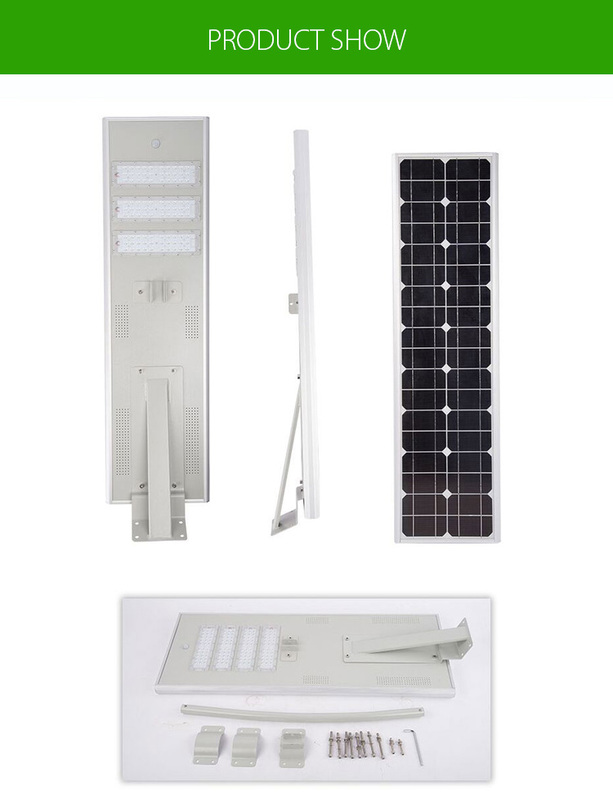 Main products are LED Corn Light , LED High Bay / Low Bay Light, LED Flood Light, LED Street Light, LED Tunnel Light , provides Commercial / Industrial / Residential Lighting Solutions. 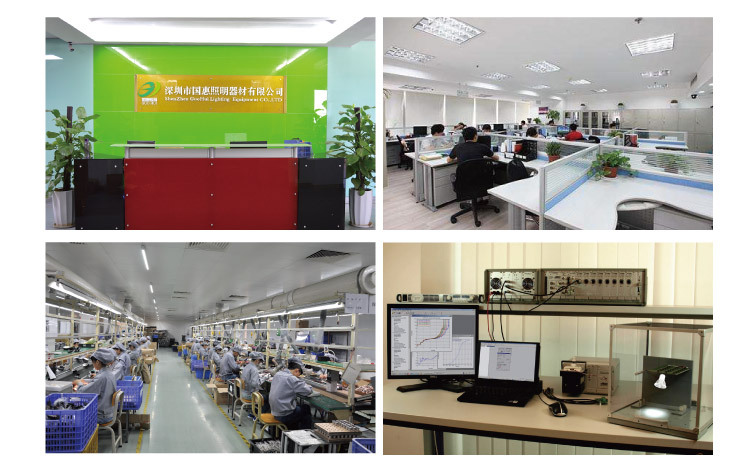 We are ISO9001 approved factory, all our products undergo strict quality control process. 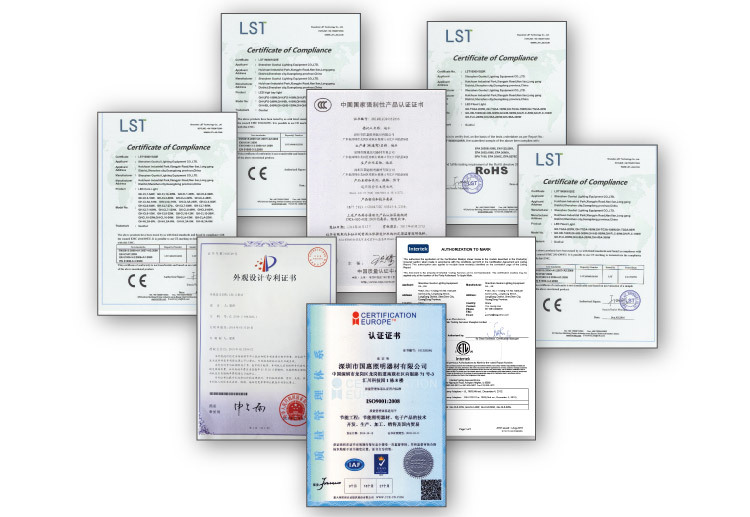 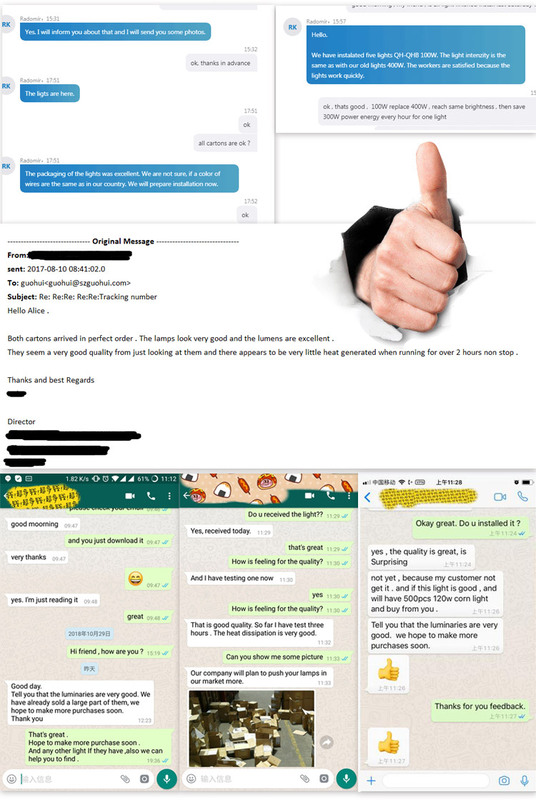 What we always pursuit is top quality, so we keep mold, patent, certification for our products, which inreturn help us win a very good reputation in the field. 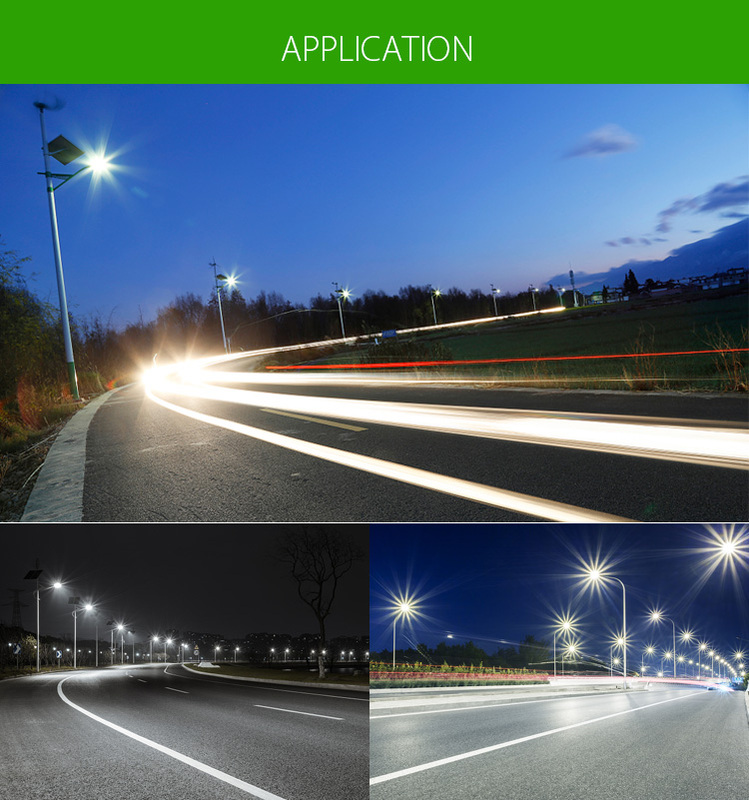 All of our LED products are warmly welcomed in American & European & Austrilian Market.